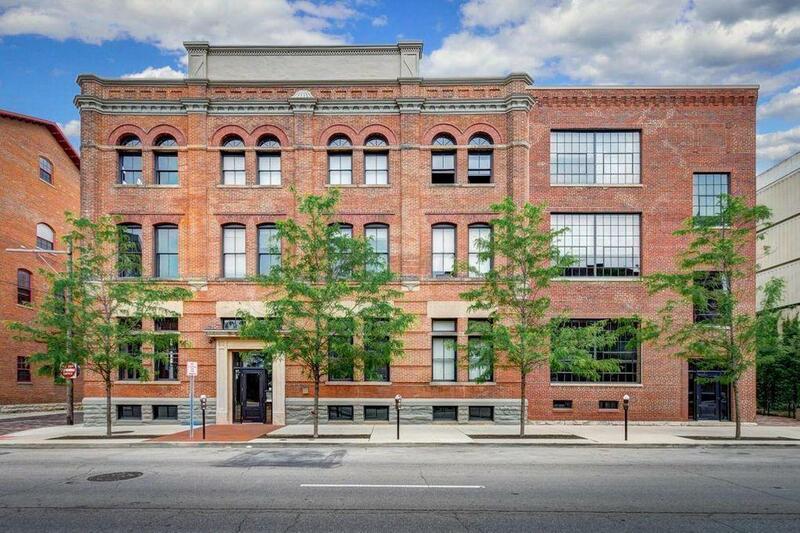 Beautifully updated & well-appointed 1 bed condo in a historic Brewery District building in the heart of Columbus! 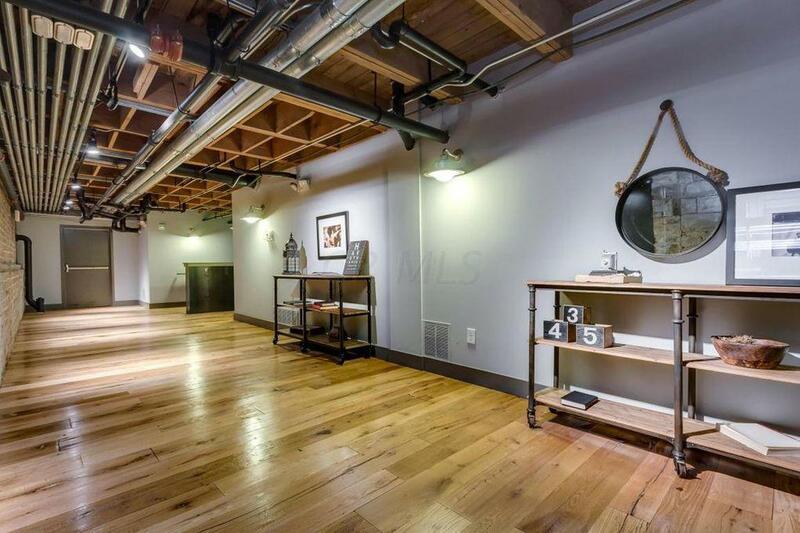 Modern amenities meet historic charm in this recently renovated, quiet, & open loft with 15ft. ceilings. The 12ft. windows provide ample sunshine & private community courtyard views. Walk-In closet and en suite bathroom. 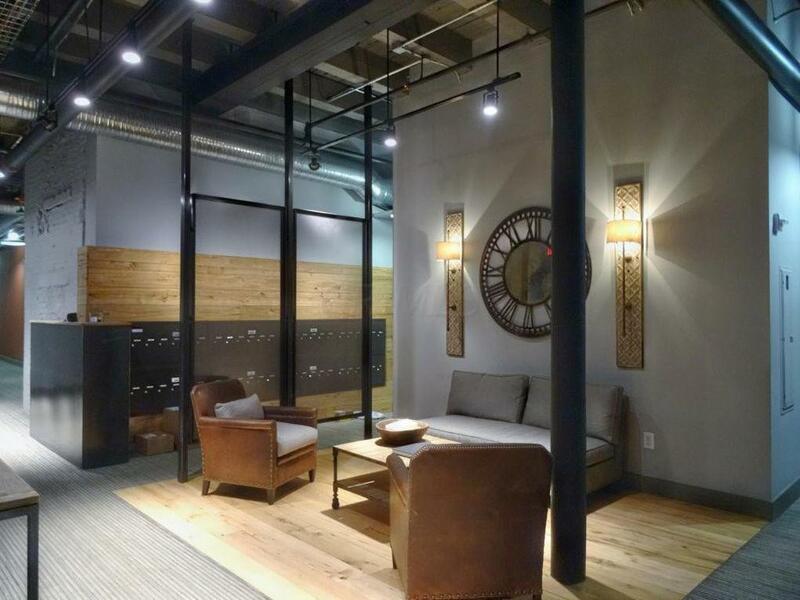 24 Hour fitness center & storage locker. Parking included in attached underground garage. Energy efficient appliances, Smart Home thermostat.